Looking for some NYE inspo? make boohoo your stop! 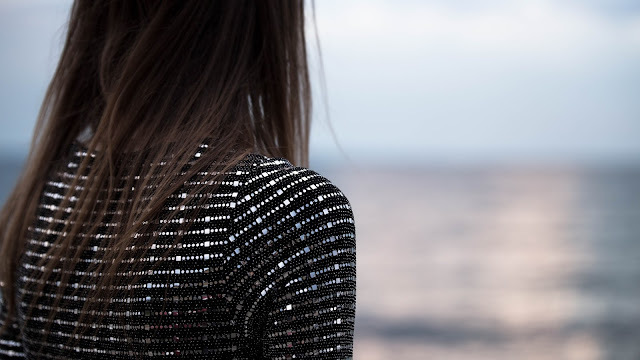 I was so pleased when I was asked to partner with them for the WeAreFamily campaign as I've always shopped with Boohoo and they have a such a wide range of choice for different occasions..
New Years is all about sparkle, metallics and sequins aplenty.. I also love any excuse to wear a dress and within the first page I had already found it!... This year I'm in Australia where there are a lot of beach parties, BBQ'S as well as indoor bar or dance clubs holding NYE day and night events and Boohoo literally have so many dresses that I needed to chose a couple! Firstly it's the Rebecca Shift priced at £18/$40 here - When I saw this dress I thought of not only New Years Eve but the dress you pull out of your wardrobe for a special dinner date with your loved one too! I love a dress that can be worn in the day with a blazer and looks killer with a red, classic lip! If you don't over think your outfit too much you can take the blazer off and you are ready for your night on the town! Secondly we have the Niami Velvet skater priced at £18/$40 here which clearly speaks for itself! 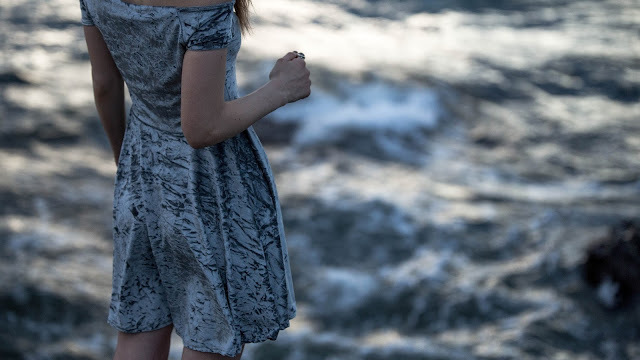 This dress is perfect for a day to night dress alone and I love crushed velvet, especially for UK A/W15 so I definitely needed this dress in my life. It's such a cute off the shoulder, that I've edged up a bit with my platforms and will add some chunky bangles and an embellished clutch! With New Years Eve whether you are staying in having a few glasses of wine with your partner, going to pub, planning to dance the night away or see in the new year on the beach or a bbq like me you will definitely need 'that dress' and I promise you, with boohoo at currently up to 75% (and an additional 25% with code PLUS25) - you'll be sorted! If you are after some bargains with your christmas money or needing that perfect dress you still have a little more time to order before New Years Eve!